Since your lawn’s initial burst of green back in the spring, you may have been keeping an eye on a few questionable patches in your turf that haven’t seemed to recuperate after winter. It is quite possible that these patches indicate your lawn has a disease, a fairly common problem given our hot, humid summers. 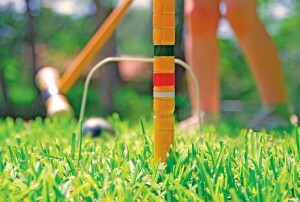 Determining if your lawn is diseased can be tricky. It’s easy to mistake a diseased lawn for one that is suffering from environmental factors like drought, heat, poor soil makeup or over-application of fertilizers and pesticides. Lawn diseases are the result of fungal infections, not bacteria or pests. That’s why it is important to know exactly what you are dealing with since extra watering and pouring on pesticides could actually feed a fungus and exacerbate the problem. 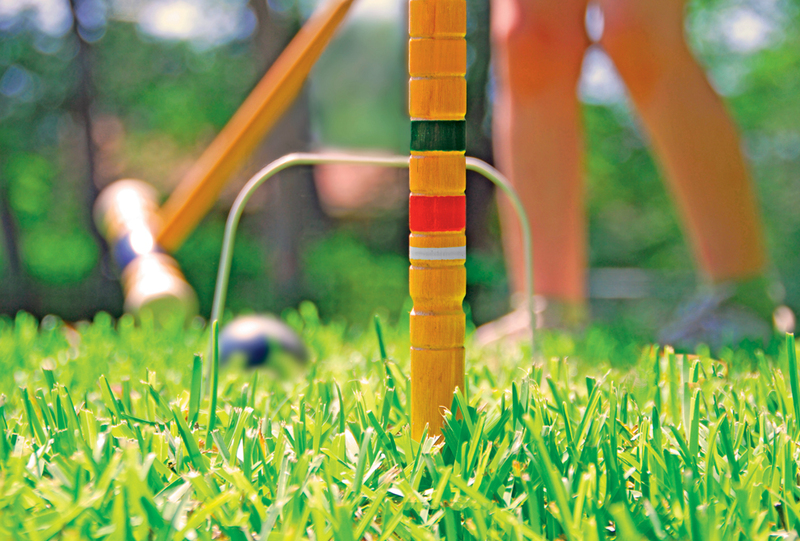 You may want to buy a do-it-yourself lawn testing kit or take a sample to your local county extension office and ask them to help you identify your lawn problem. 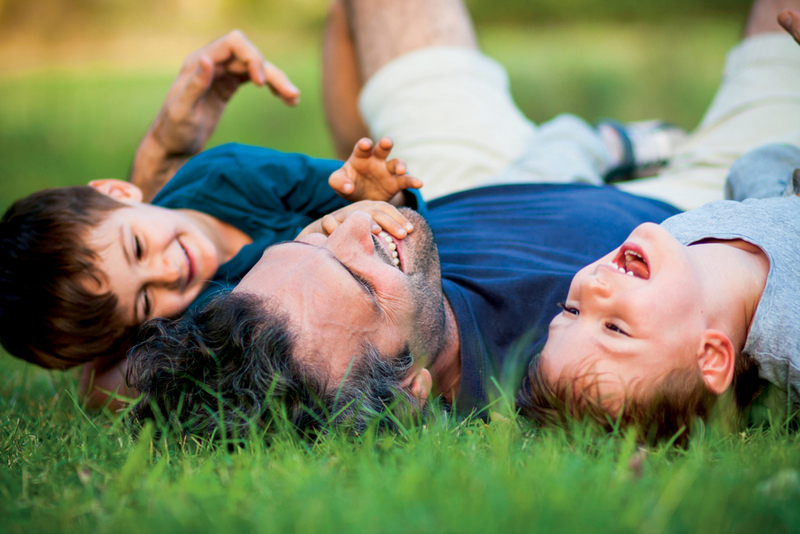 Go to a place in your yard where dead grass meets healthy grass. This is called the disease margin. With a trowel, cut a four-inch square of turf from the disease margin, including the roots and making sure to include both dead grass and healthy grass in your sample. Keep the sample from drying out or becoming too hot by placing it in an unsealed plastic bag. If you cannot take the sample to the extension office right away, your sample will keep in the refrigerator for a few hours. While you await the results of your lawn test, arm yourself with information about the two most common lawn diseases in our area and how to prevent them so you can restore your yard to its peak condition. The most common turf grasses seen in Virginia are tall and fine-leaf fescues, Kentucky bluegrass, and ryegrass. These varieties are generally known to be hearty and disease-resistant, but there are two fungal lawn infections that can be devastating and they both share one thing in common: big ugly patches of dead grass in an otherwise healthy-looking lawn. 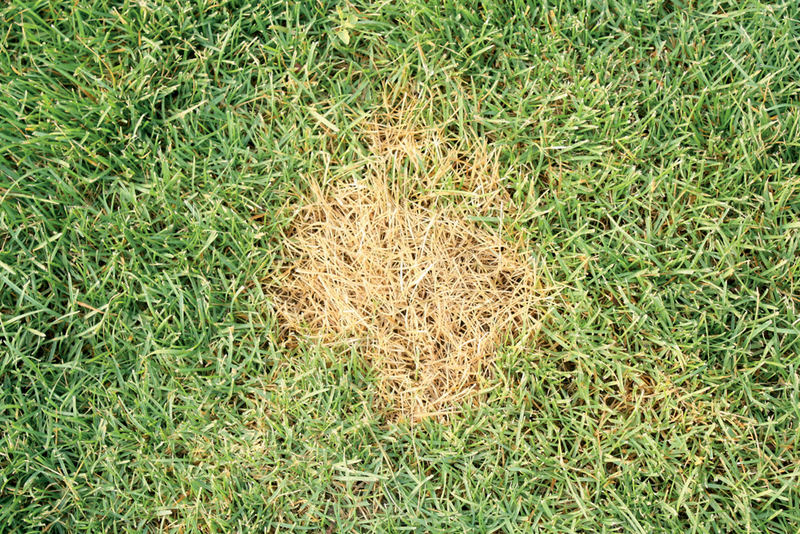 According to Blaine Martin of Lawn Doctor of Central Virginia, the two most prevalent and bothersome lawn problems in our area are “red thread” and “brown patch.” Thankfully, both of these diseases have telltale signs to help you identify them. Red thread is usually considered a nuisance disease and as summer progresses, the fungus that causes it will likely subside due to high temperatures or drought. 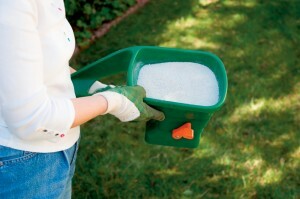 Your lawn may begin to recover on its own, without any fungicide treatments necessary. On the other hand, brown patch (also called rhizoctonia blight) creates huge brown and yellow patches in lawns, some up to several feet in diameter. Brown patch has the potential to kill your lawn and typically occurs when there has been an extended period of high humidity and high temperatures over 90 degrees (which could mean any time from late spring to late summer in Virginia!). 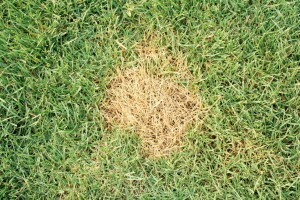 Early symptoms of this lawn disease will show patches of wilted, green grass that quickly turns brown, sometimes with a grey or gold-colored ring along the edges of the patch. This ring is a sign that the lawn disease is spreading and infecting new grass. Infected grass blades will usually have brownish lesions covering them. One distinctive trait to look for is the “frog’s eye”—a small doughnut-shaped patch of green grass growing in the center of a large brown dead patch. How do frog’s eyes form? The center of each brown patch is where the disease first begins. Since it is the oldest part of the diseased patch, it is the first to recover, thus the mound of green grass in the middle. As tempting as it may be, do not water diseased patches of grass, as this will only improve the growing conditions for a fungus. If you are certain that your lawn has a fungal lawn disease, applying fungicides might be the best route back to a healthy lawn. Martin says, “Fungicides can be used as a preventative treatment to keep a fungus from starting or to suppress one that has already appeared.” Before applying anything to your lawn, consult a lawn care professional to determine which fungicide is best for your lawn’s particular problem. You can take some simple preventative steps to help your lawn remain disease-free. 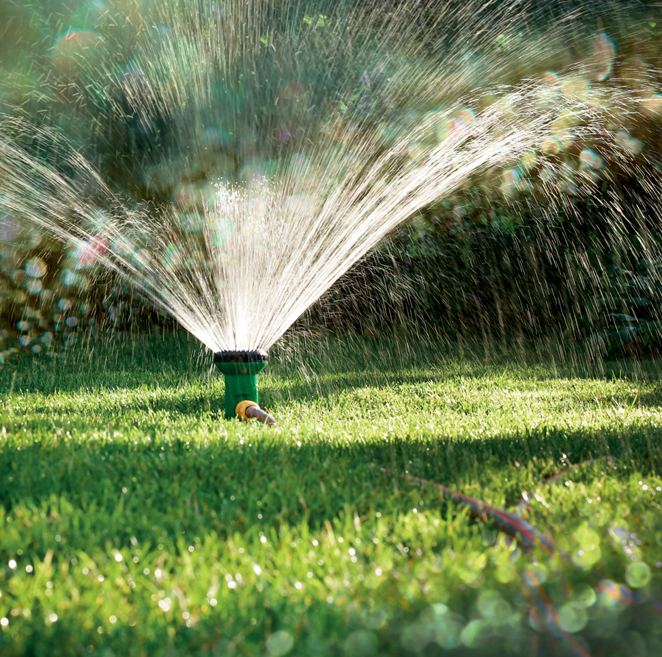 One of the main contributors to lawn disease is overwatering. Water your lawn in the morning to allow plenty of time for evaporation of excess moisture, and only water when your lawn is dry—twice a week is usually plenty. Proper mowing procedures can also keep your lawn healthy. Experts recommend keeping your grass about 3 inches tall. 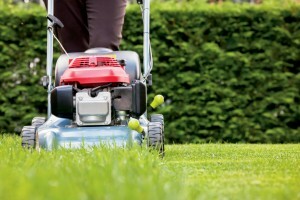 “Mow to the correct height and when grass is dry. And, keep your mower blades sharpened,” says Martin. If your lawn is beyond repair or habitually prone to disease, it might be time to consider replacing your turf grass with a sturdy disease-resistant variety like Kentucky bluegrass or ryegrass. When seeding any type of new grass, it is important to do it in the fall instead of early spring, which is a common mistake that many homeowners make. “Grass will be more mature by the time the summer’s heat occurs if it is sown in the fall,” says Martin. 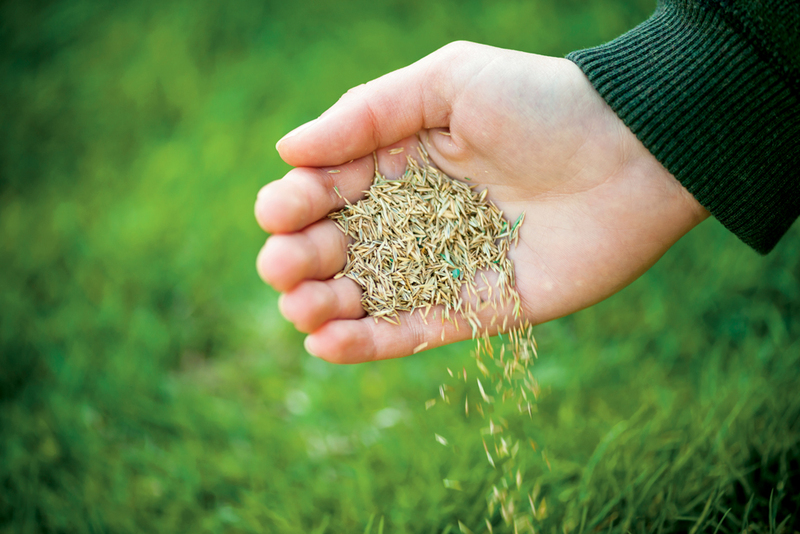 Summertime, the peak of the growing season for your yard, is the perfect time to study your lawn and decide if you should seed it come autumn. The beauty of a lawn can be quickly destroyed by a fungus, but with a little knowledge and some good lawn care habits, you can maintain a disease-free and healthy turf, keeping your lawn the envy of the neighborhood!